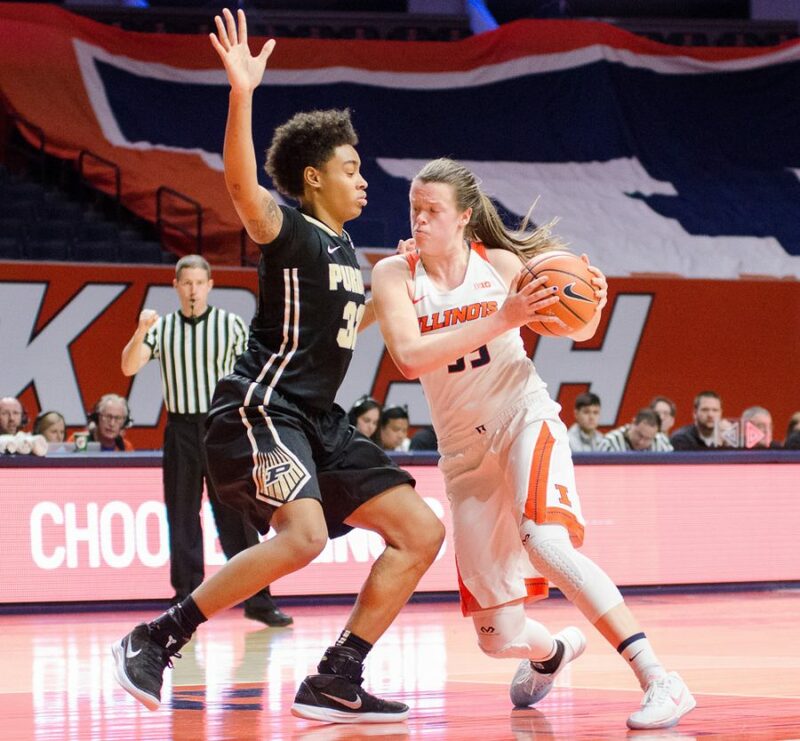 Alex Wittinger drives the lane during Illinois' 73-54 loss to Purdue on Sunday, February 4. 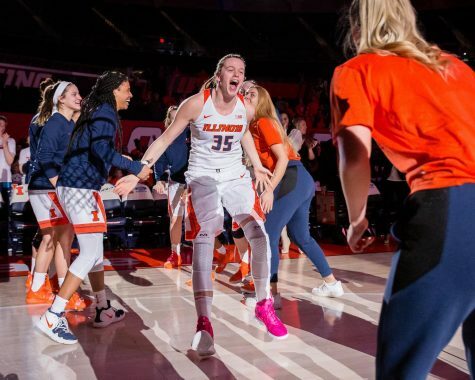 After a two-game losing streak on the road, the Illinois women’s basketball team got back in the win column at home this weekend beating Eastern Michigan 72-66 in overtime. 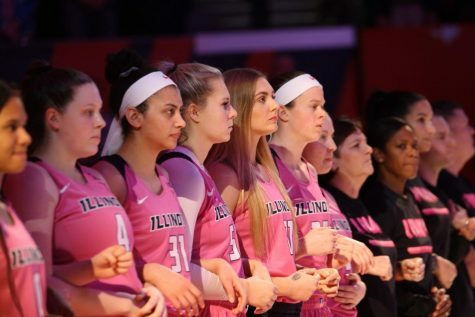 Senior Alex Wittinger and junior Ali Andrews led Illinois to its six-point victory, both scoring in the double-digit range. 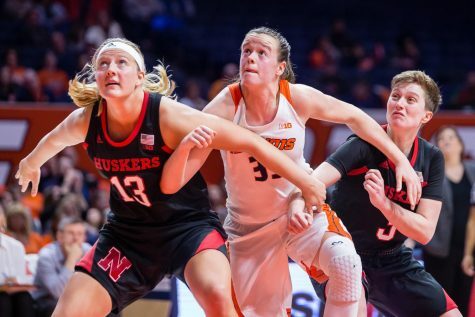 Wittinger recorded her 30th career double-double, with 22 points and 11 rebounds. Andrews put up 19 points, went 4-4 from three-point range and grabbed seven rebounds. 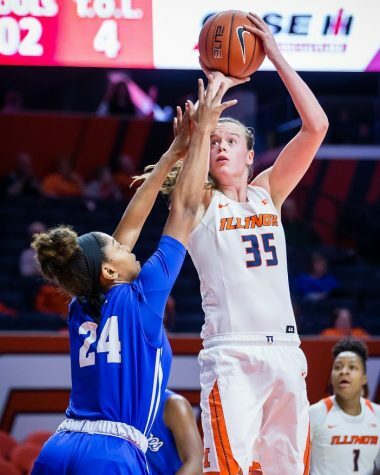 Both veterans stepped up in the final minutes, all 13 of Illinois’ overtime points coming from Wittinger and Andrews. The pair contributed from the free throw line. Andrews hit one of her two attempts while Wittinger, fouled three times, knocked down all six shots. 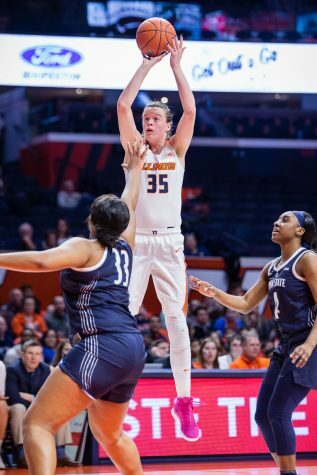 Illinois’ six other overtime points came from Andrews, who knocked down back-to-back three-pointers. Both shots came within the last minute of the game and gave Illinois a five-point advantage with just 27 seconds left. 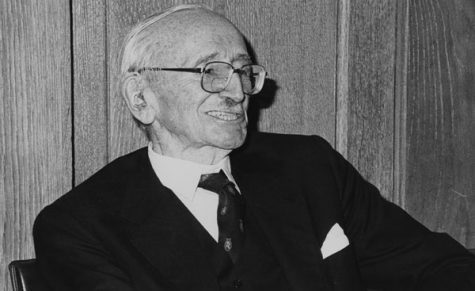 While Illinois secured the victory and led Eastern Michigan throughout the majority of the game, the contest was close throughout its entirety. The Illini came out strong in the first quarter when freshman Arieal Scott scored the first points of the game. 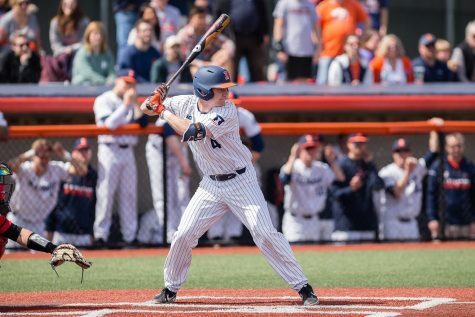 Wittinger and Andrews continued to build on that start and scored 14 of Illinois’ 19 first quarter points. Both defenses were locked in during the second quarter, as each team struggled to get good looks and were forced into several last-second shots. 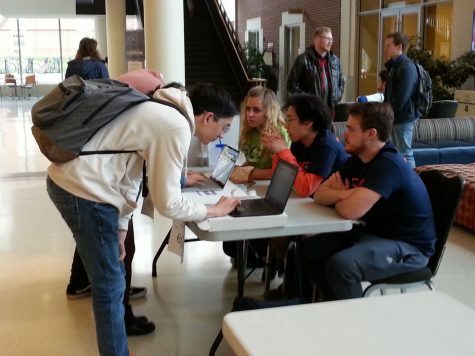 Illinois may have been outscored by one in the second quarter, but the team went into halftime with a six-point lead. 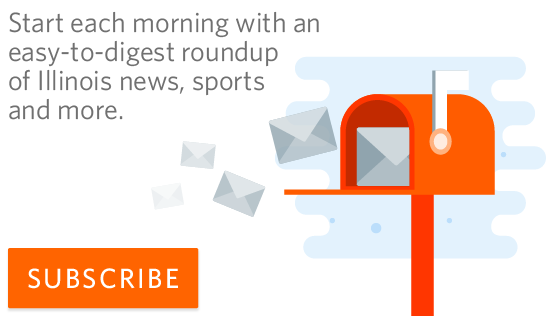 Out of the break, Illinois made five consecutive points to build its lead to a game high of 11 points. 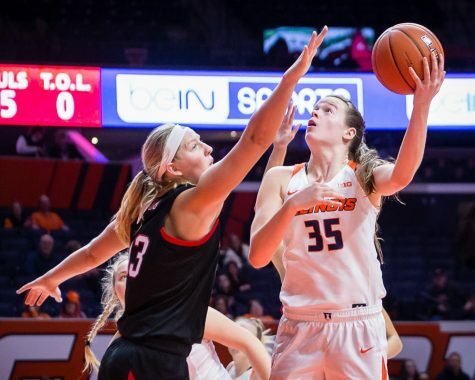 Graduate transfer Sarah Shewan led Illinois’ third-quarter performance with 10 points, including four free throws at the end of the quarter. 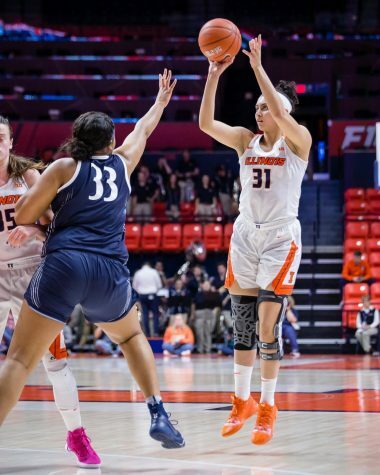 Eastern Michigan senior Danielle Minott also found her rhythm late in the third quarter after hitting four shots from the three-point range to take Illinois’ lead to seven heading into the fourth quarter. 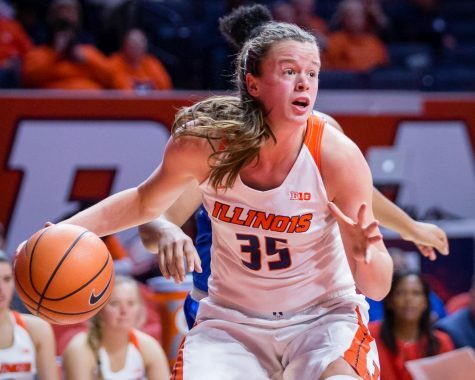 The Eagles continued their momentum into the final quarter and held the Illini to seven points, but put up 14 to send the game to overtime with 6 seconds left in regulation. Despite the team effort led by Minott’s 29 points, Eastern Michigan was unable to regain the lead in overtime.